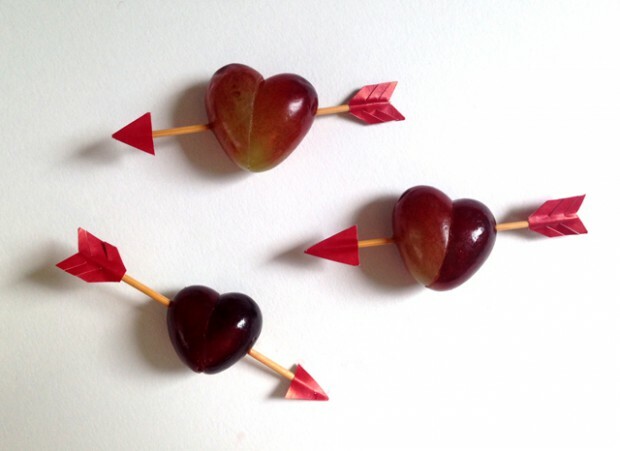 Some red grapes – make sure they aren’t too circular, you want really long egg-shaped ones, which make better heart shapes. At some point towards the end of December you’ll be in a traffic jam at Westfield thinking to yourself, “Why the hell didn’t I get organised and hand make all my Christmas presents back in November when I had some free time?” Well guess what people, it’s NOVEMBER! 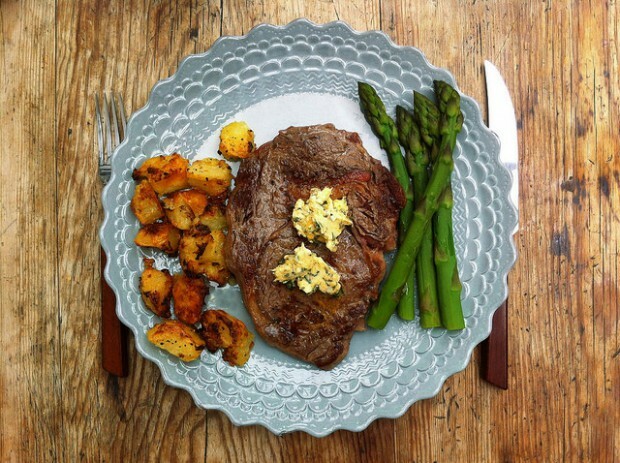 Café de Paris butter – a moreish conconction of butter, herbs and spices was, as the story goes, created in 1941 at its eponymous restaurant in Geneva to tart up sirloin: entrecôte Café de Paris is still the restaurant’s signature dish. So, Gwyneth Paltrow was recently papped manning a homemade lemonade stall with her kids. 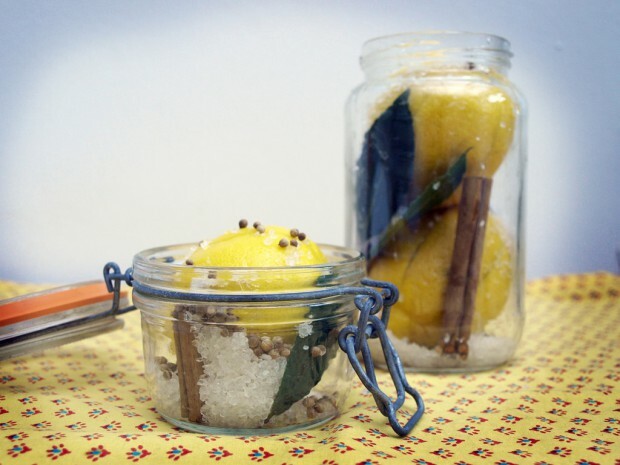 She’s not the only ‘lifestyle writer’ who can do stuff with lemons, you know. Here at Ladyland, we can’t make any smug references about whipping up preserved lemons for our ‘dear friend William Joel’, but here’s my super-simple method for bottling a bit o’ sunshine, which we could all use a bit of, now the world is in the grip of polar vortexes and such.